The Los Angeles Zoo is located at the Northeast corner of Griffith Park in Los Angeles. 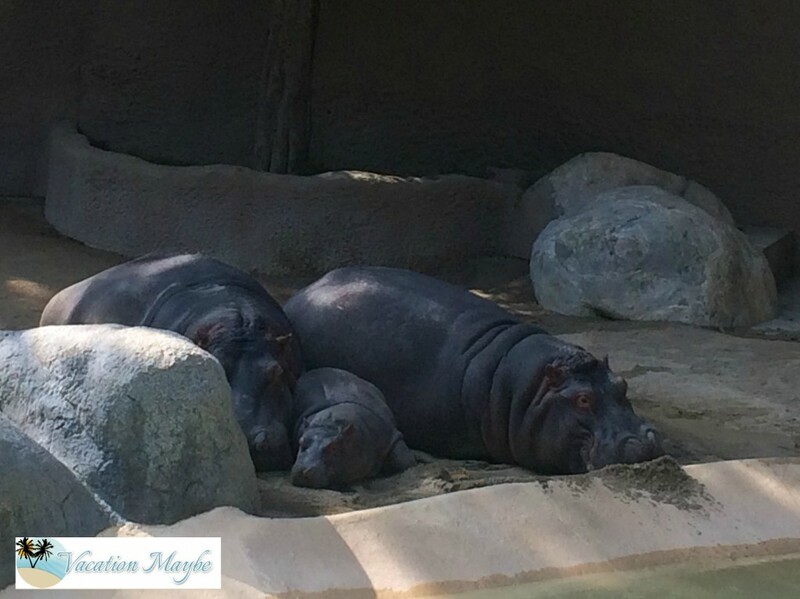 The Zoo has so many different exhibits and animals to see, but the exhibit I enjoyed most was seeing one of the newest members of the LA Zoo, a baby hippo. There were also a number of new animals throughout the park, which made for a fun day. 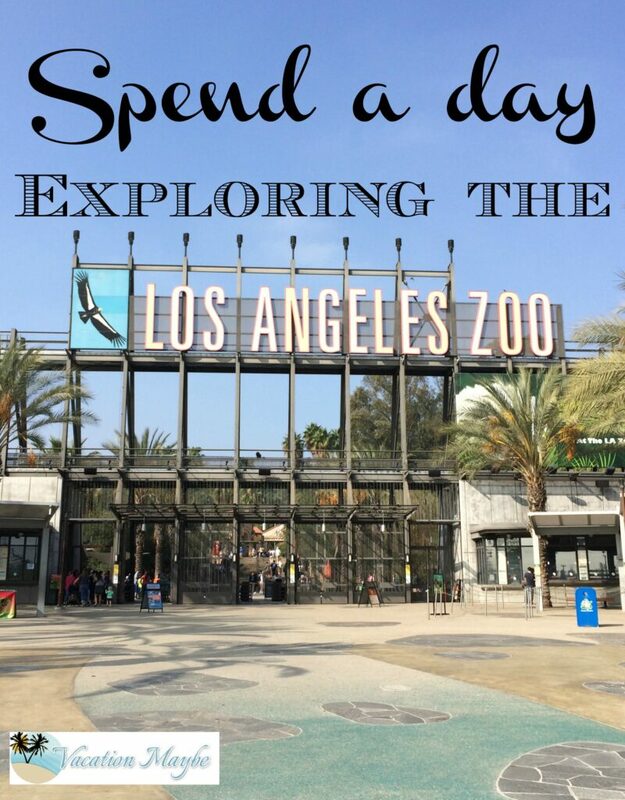 You can spend a full day at the LA Zoo. There are so many different animals to see and as we walked around seeing bears, birds, monkeys and more we made our way to the back of the park where we found a huge playground and picnic area perfect for lunch. There were kids running all over the place and enjoying the slides and water fountain. It was an unexpected addition to the zoo making it a perfect place to stop and enjoy a snack and take a break and then get moving again. There were also a number of hands on exhibit booths set up throughout the park. So besides getting to go into a petting zoo to see goats and sheep up close we were able to pet a rabbit and a snake. There are also a few extra excursions you can be a part of depending on the day. Children over 4 can get up close and feed a rhinoceros. There is also a train that does a circle tour around the park to give you a quick view of everything to see throughout the park. Coming up in March. Elmo and friends will be visiting the park and their show will be included in admission. You can check out their website to see the latest events and find out any other questions you may have.